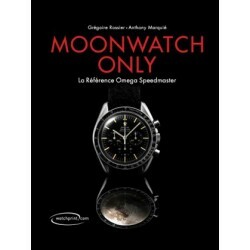 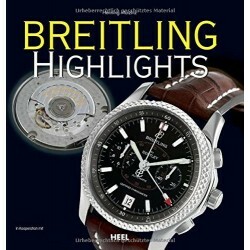 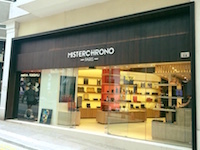 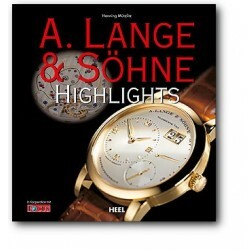 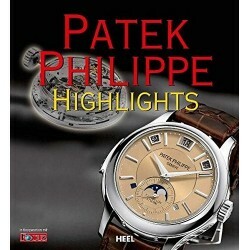 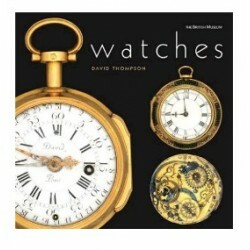 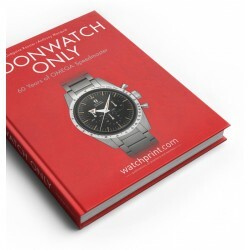 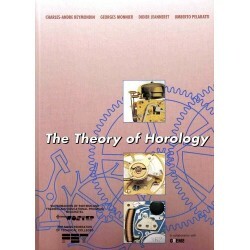 A perfect book for watch collectors who want to know every little detail about Rolex Daytona. 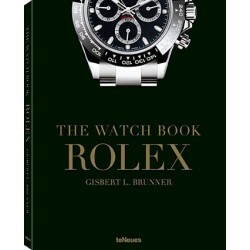 The new ROLEX DAYTONA book describes every single Daytona reference, from its origin until today, including the latest models presented at Baselworld. 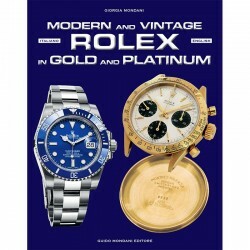 “Rolex Daytona” represents the most important edition that has been ever realized on Daytona watches. 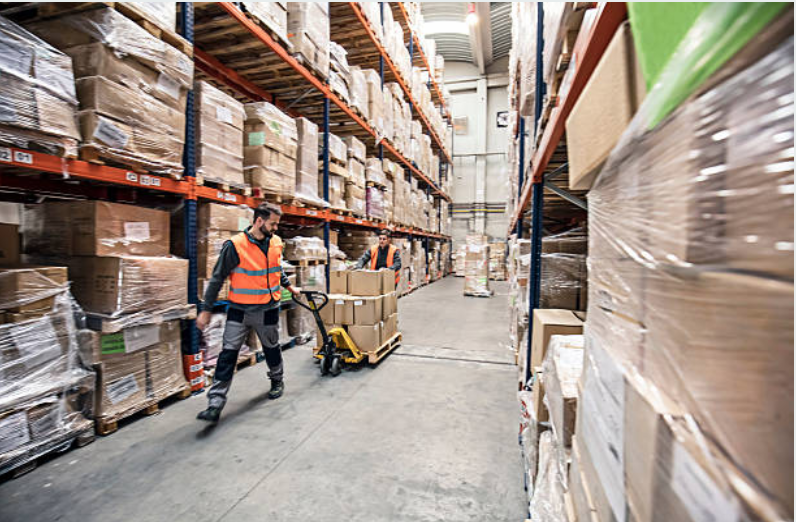 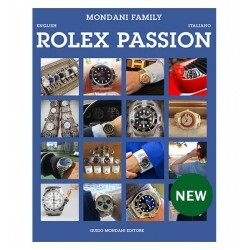 The authors are Osvaldo Patrizzi and Guido Mondani, two of the Rolex world's foremost experts. 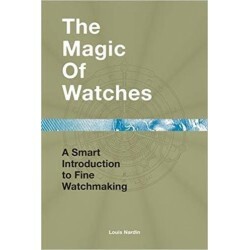 Through these pages, they will explain all those small details which lead up to a huge variation in the watch value in today's market. 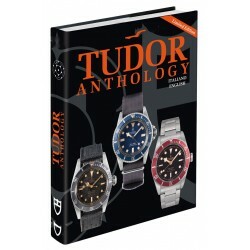 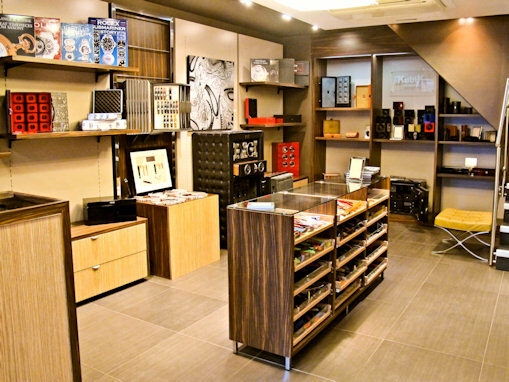 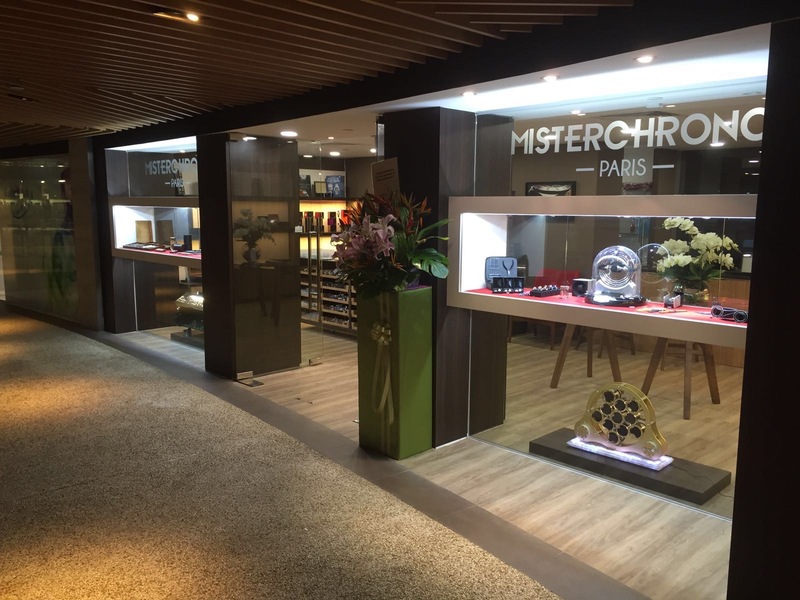 All the references, complete with the dates of beginning and end of production, will be specified as well as the main characteristics: buttons, crown, bezel, dial, glass, bracelets, graphic details of logos, writing and hallmarks. 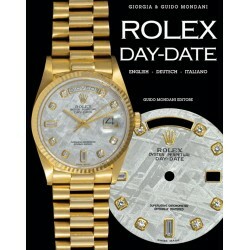 Moreover, you can find out many other things: the Patrizzi Dials, Floating Dials, inverted 6 and much more…. 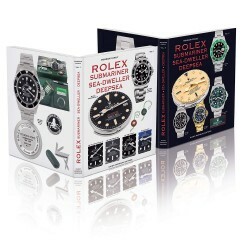 From Daytona watches with hand winding to the last automatic watches with Rolex caliber. 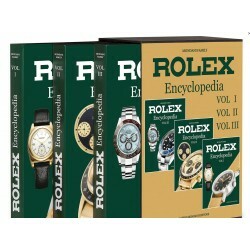 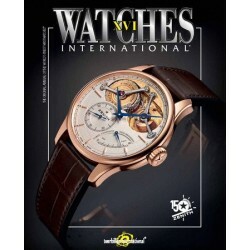 Every year you will receive for free the updated estimates of each Rolex and the new models presented in Basel. 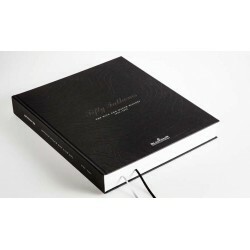 In this way your edition will always be complete and updated.